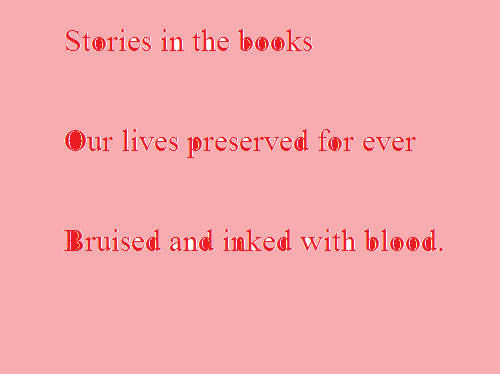 Bruised and inked with blood. I hope that there would be some happy stories too that make our spirits soar. Enjoying your haiku. Thought-provoking, Sulekha! Makes you want to read it again and again.